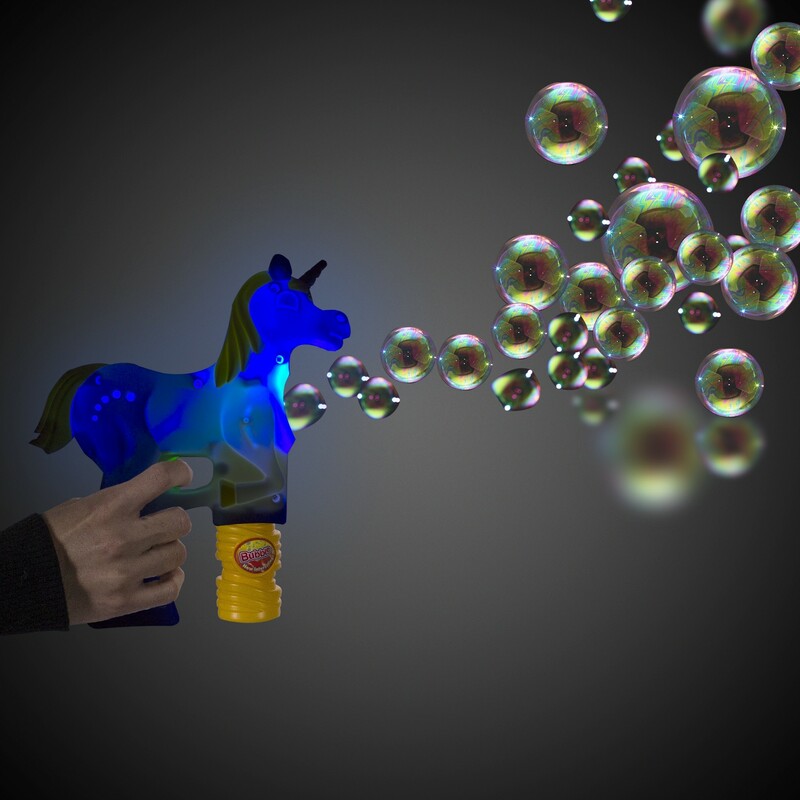 Forever blowing bubbles, our adorable Magical LED Unicorn Bubble Guns are perfect for your outdoor event or Unicorn themed birthday party. 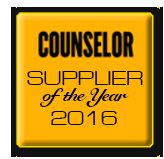 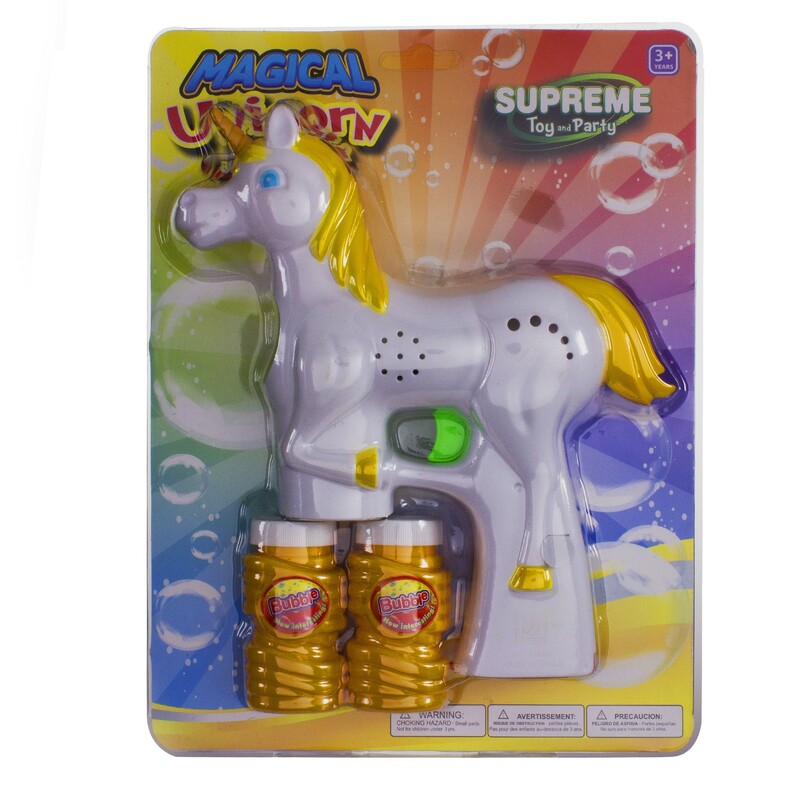 Each bubble gun comes with 2 bottles of bubbles and 2 replaceable AA batteries are included and installed. 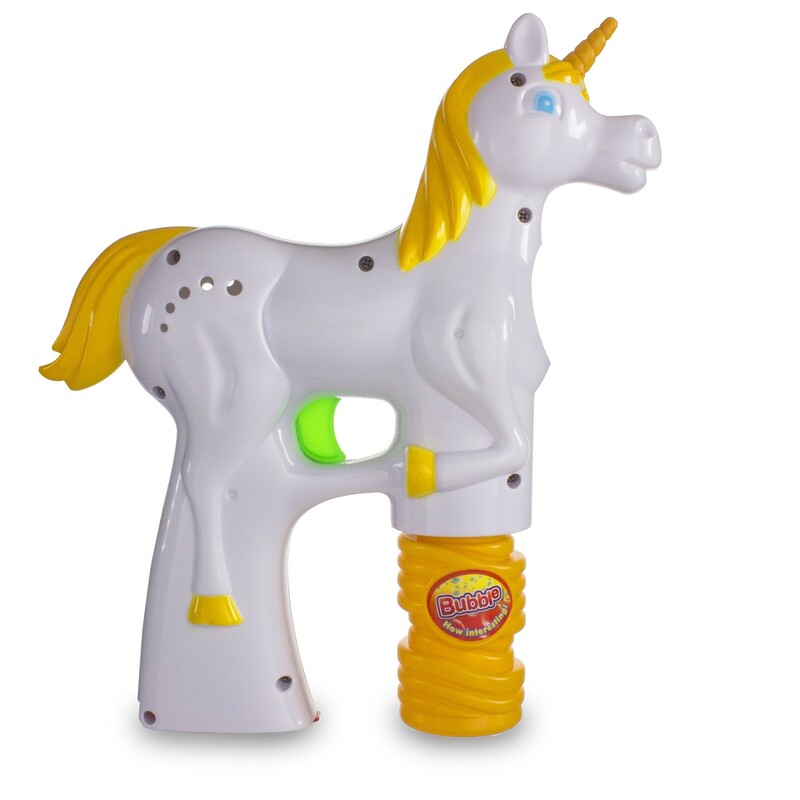 Kids of all ages will love our 8 1/2" x 7 1/2" white and yellow Magical LED Unicorn Bubble Gun. 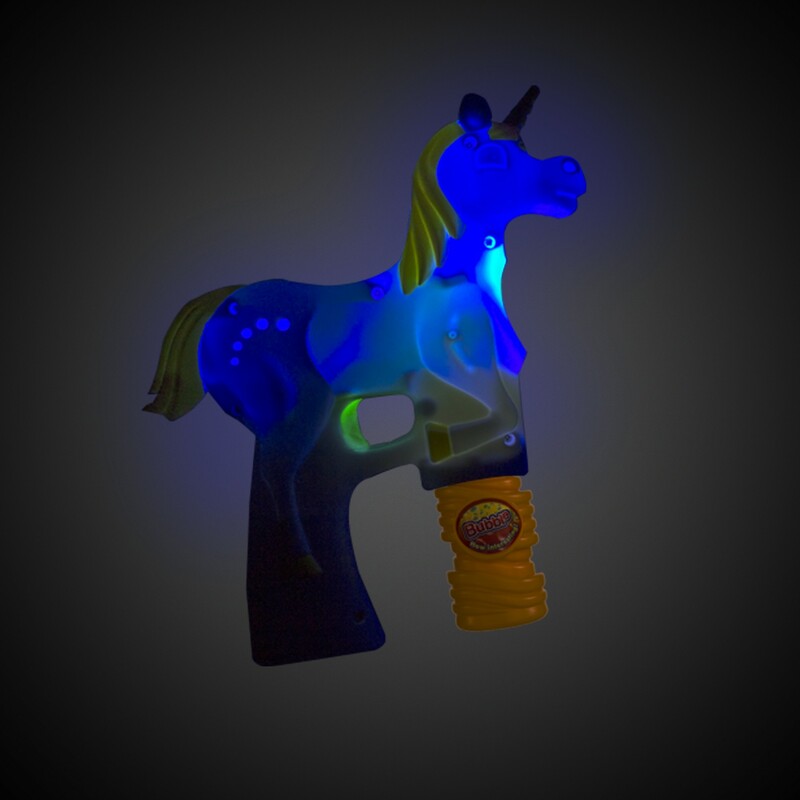 Each Magical LED Unicorn Bubble Gun comes in a retail ready clamshell package. 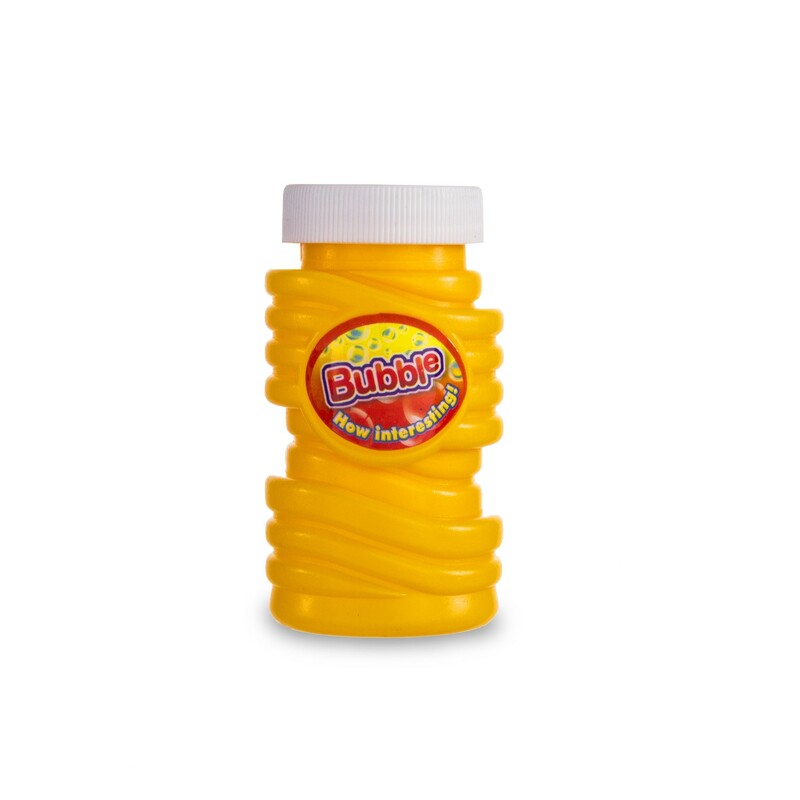 Please carefully read all instructions on the back of the packaging before use.